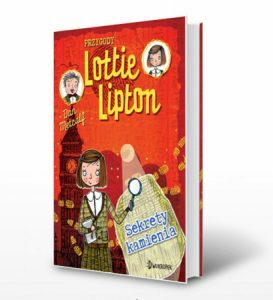 I’m delighted to announce that two books in the Lottie Lipton Adventures are now available in Polish! 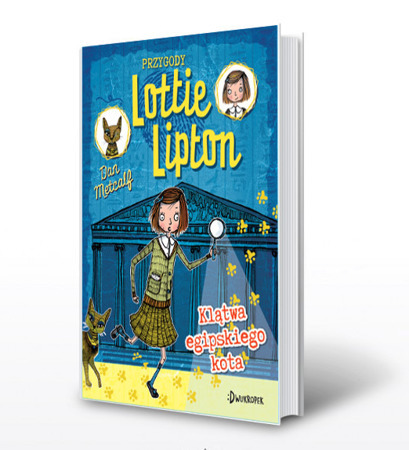 If you’re in Poland or have Polish children in your school, Lottie books would be a great way to get children reading and excited about re-reading in English! 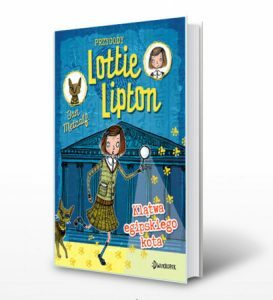 Check out the publisher website here.